Whether you are an employer or a teacher, you must understand that a student or an employee needs some motivation to do the best in the career ladder. 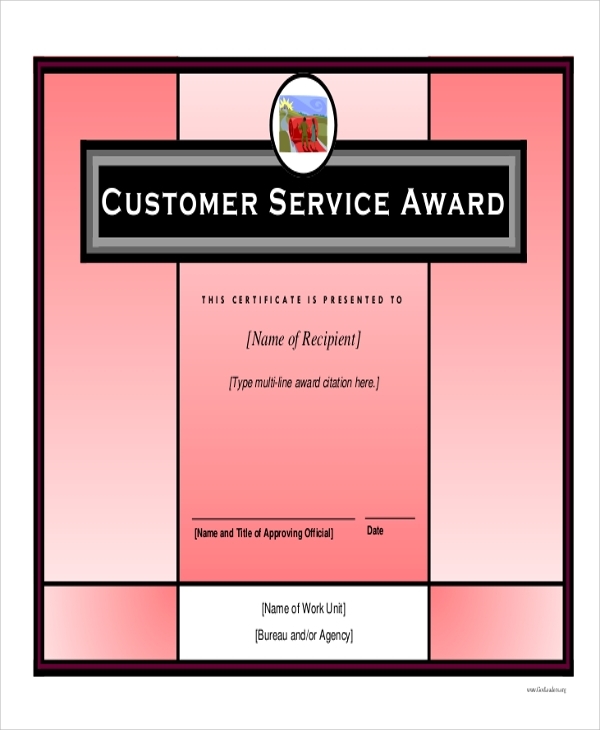 That is when you can gift them an award certificate as recognition for their hard work and dedication. 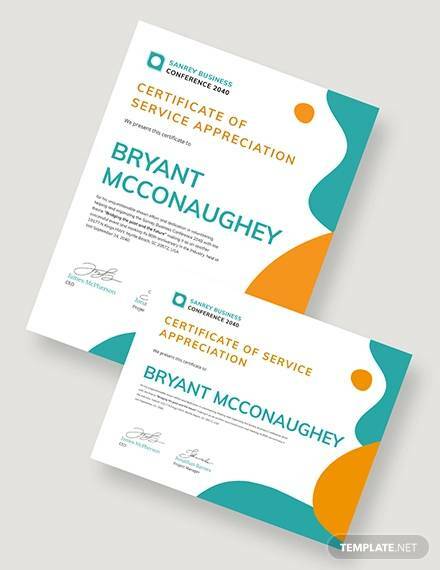 It is the best way to let your employees and students know that they are well appreciated for and this makes theme motivated to do better in the future. 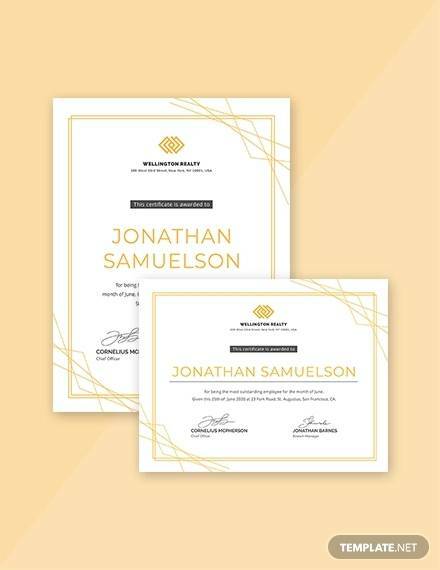 You can take a look at marriage certificate samples as well as get an idea about the formal wordings that needs to be used in such certificates. 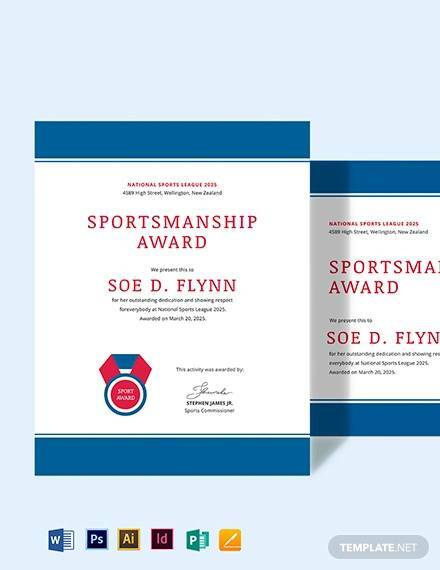 Such type of certificate is given to the people or say participants who have worked hard in a particular activity of sports and tried their best to win the competition. 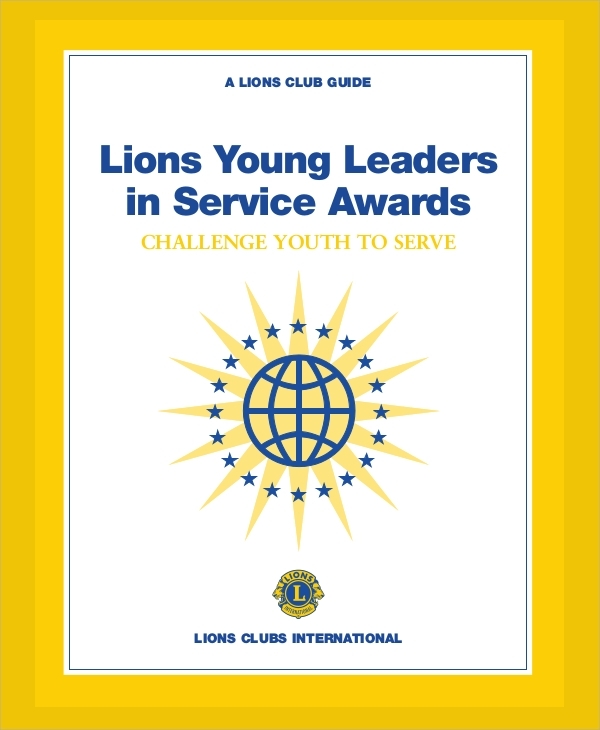 It is the best way to encourage the participants to get involved in more such activities. 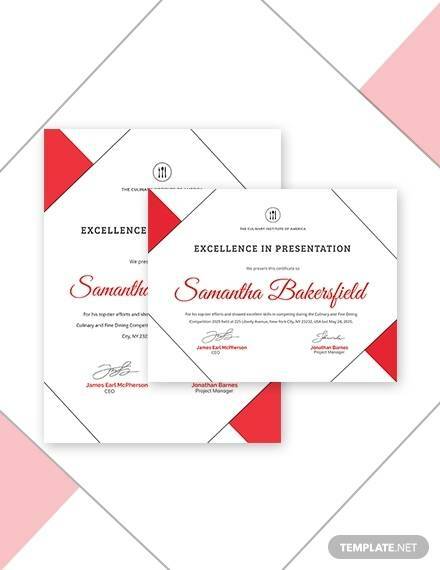 This type of certificate is a proof that you have been supported financially by some good organization or a school or college as you participated and scored well in a particular scholarship competition. 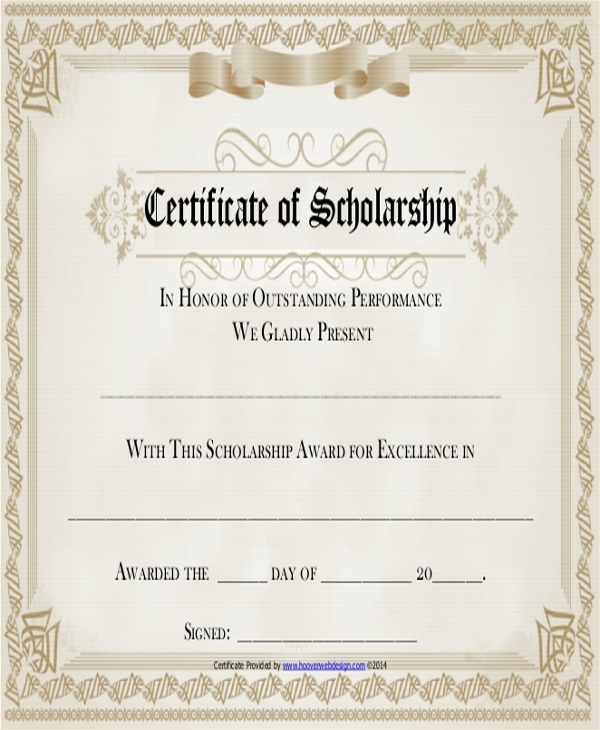 The person who received such certificate has the benefit of opting for further studies with such type of option. 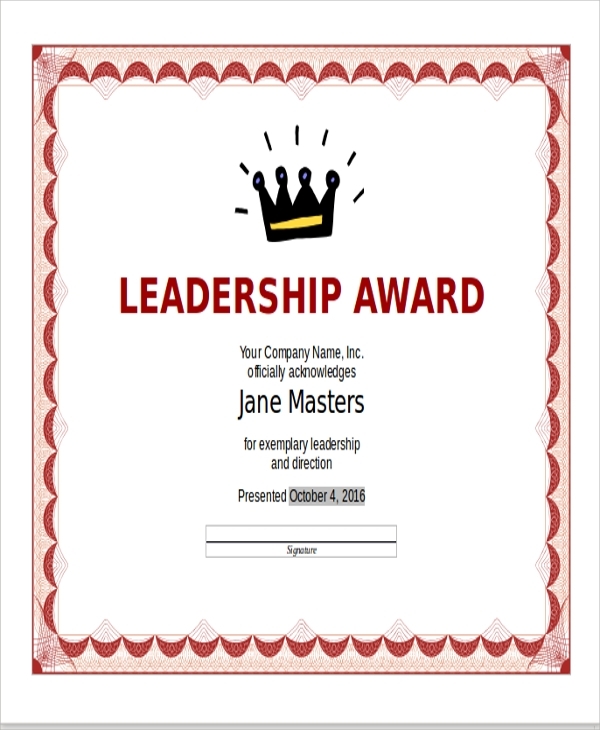 It is a recognition given to a person who successfully undertook the responsibility to work as a leader and made sure that the role is played in a desired manner and the success is achieved rightly. 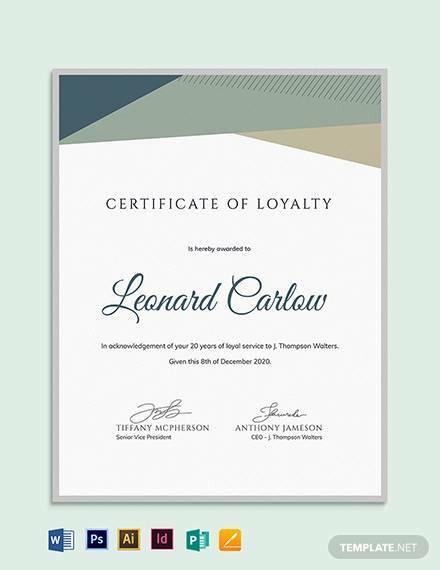 Such type of certificate is more like a credit given to an individual for the business success in which he played an important role. 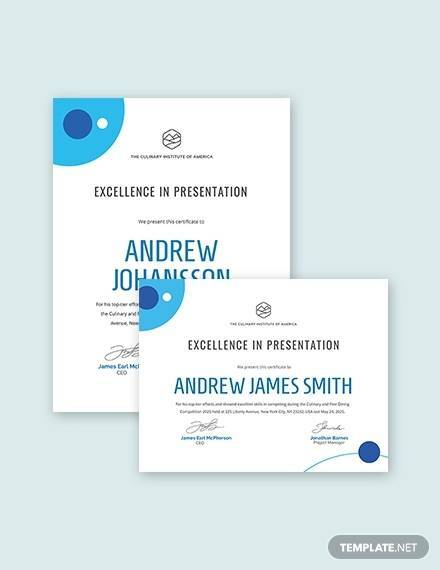 Award certificates are also known as an award letters that helps the employees and students get positive contribution for the hard work which they have shown during their tenure. It is given to those people who have resulted in a good productivity gain which proved to be extremely fruitful. It also becomes a great platform to get selected for some good job in future as it enables the employers to understand how the employee who has applied for the job is suitable for the company. It also leads to a good pay and great chances for promotions as well. In case, you wish to fly out to a foreign country, then it can be one good source as well. 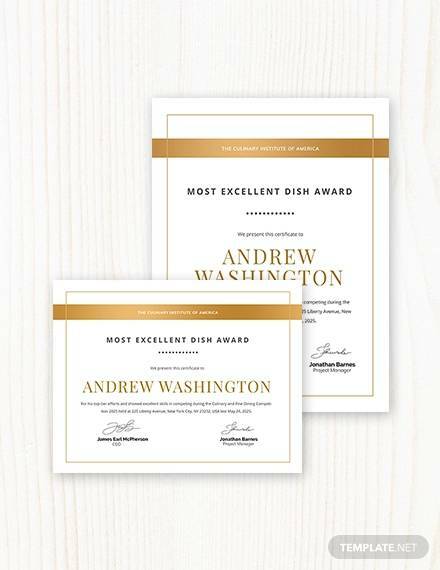 Who needs an Award Certificate? 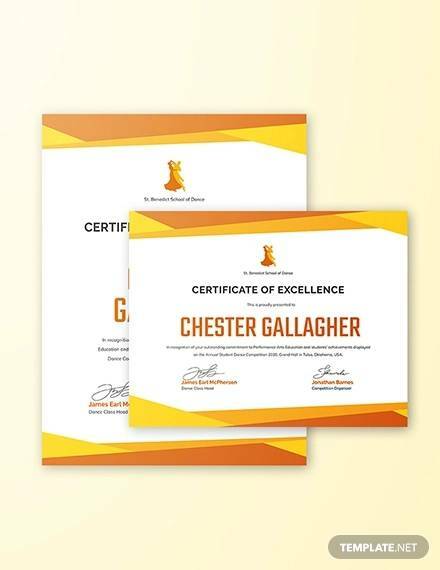 Award certificates are also known as award letters that help the employees and students get positive contribution for the hard work which they have shown during their tenure. It is given to those people who have resulted in a good productivity gain which proved to be extremely fruitful. 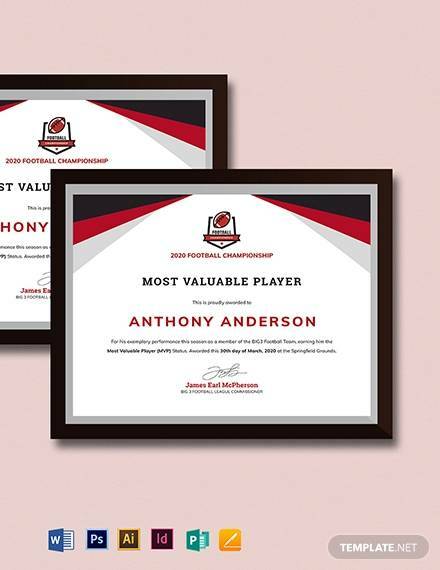 How create/write and Award Certificate? 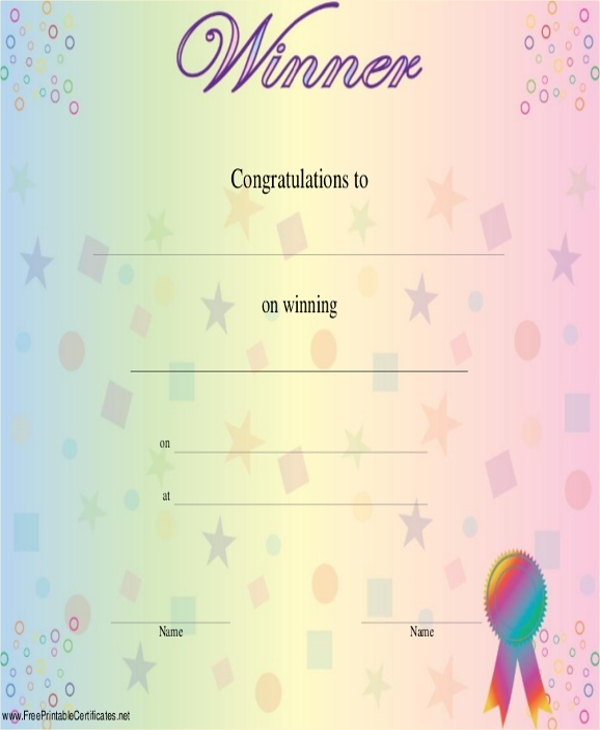 There is no hard and fast rule to create such type of certificate. All you need to do is be careful with the words that you use in it. 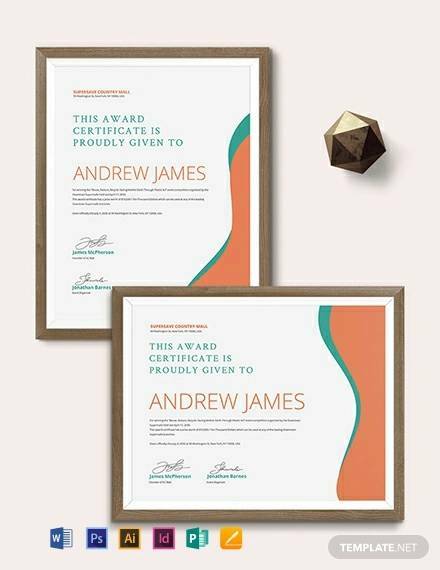 It must be appreciating, motivational and should have only the details that let the employers recognize the person for his achievements. 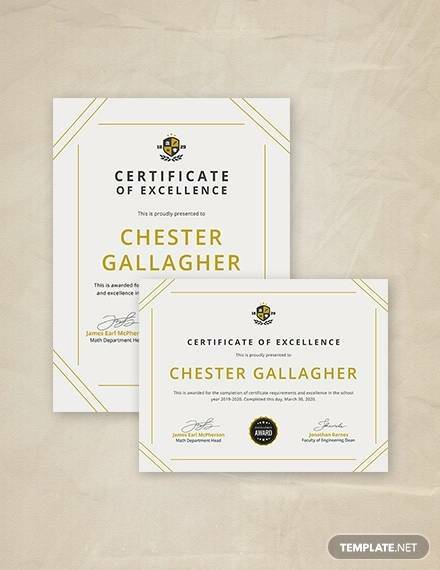 You can also take a look at some of the certificate templates free to download in which you can make the changes. 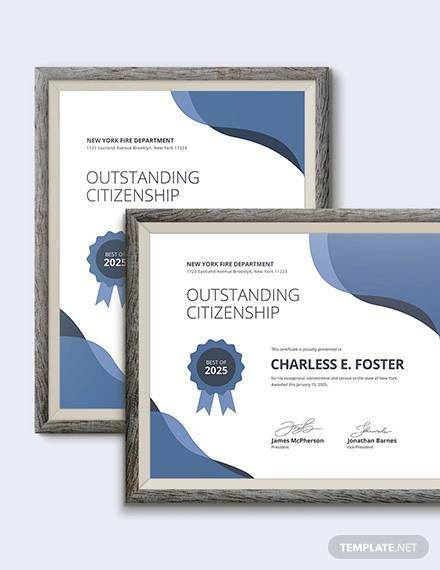 Otherwise, if you are creating completely a new one, then you need to add the information such as using award word frequently in the sentence and congratulating the person along with mentioning the purpose of the award. 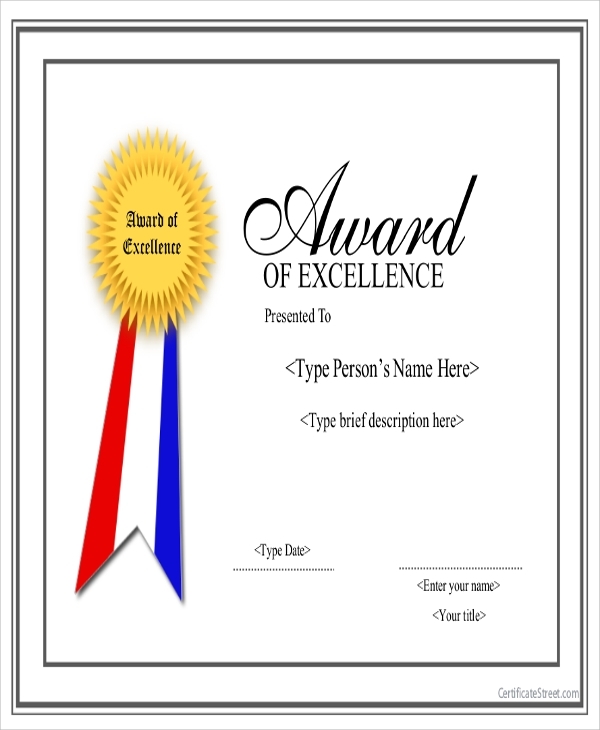 Sample award certificate helps you in the right way to create a unique template which you can send to the person who has contributed a lot. It must be signed by a senior member, be it the principal or the manager. 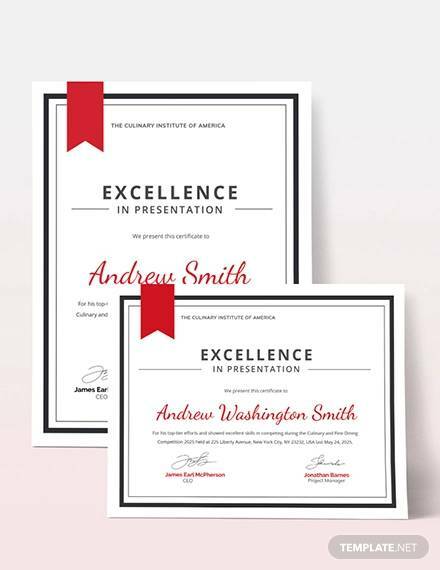 Take a look at the Blank Certificate Samples to understand the right way of putting the information.